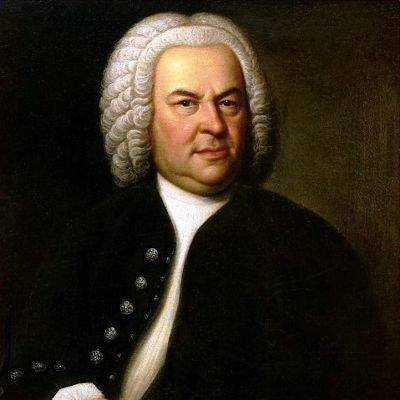 In October 1705 Johann Sebastian Bach set out on foot on a journey of 260 miles. He was twenty years old. He’d recently been in a brawl with a musician he’d insulted in the market place of his home town of Arnstadt in Thuringia, central Germany. The church authorities who employed him as organist in the town were probably all too happy to agree to his request for a month’s leave. Bach’s aim was to visit someone whose music he revered. Dietrich Buxtehude was a Dane who’d lived in the city of Lübeck, near the Baltic Sea coast since 1668, and was organist in the famous church of St Mary, the Marienkirche. His reputation was organist, composer, teacher and organiser of a series of Sunday evening concerts called Abendmusik had spread through Germany and beyond. In 1705 he was 68 and near the end of his life. Bach was anxious to sit at the feet of the master while he was still active, and, as he put it, ‘to grasp a few things about his art’. Little is known about Bach’s journey. Long distance walking was nothing unusual at the time – five years earlier Bach had walked with a friend for over two weeks to enrol in a school school in Lüneburg – and a young man could easily manage twenty miles a day. There were recognised paths north to Lübeck, including, towards the end, the medieval ‘Old Salt Road’, and many taverns along the way to offer accommodation. Each day this week the Welsh writer Horatio Clare has broadcast sections of his own walk in Bach’s footsteps. Clare is a pioneer of ‘slow radio’ – in spring 2017 he walked in the Black Mountains from Capel-y-ffin to Hay on Wye – and his commentaries on the path and his encounters with nature and people in it are gently immersive. He seems happier when alone in woods and on hills with trees and birds than in human company (his German, it seems, is weak), whereas you suspect Bach, an outgoing man with an anti-authoritarian steak, would have relished his encounters on the way. Clare also makes some interesting assumptions about the route – that Bach, for example, would be marched over the Harz mountains rather than skirted them. Bach reached Lübeck, met Buxtehude, and stayed for almost three months, listening to the master’s music, and transcribing it for later study. 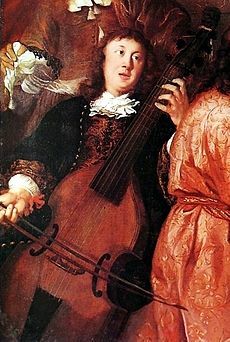 He may have played organ in some of the Abendmusik concerts, and some have suggested that Buxtehude offered him the hand of his daughter in marriage, as a prelude to taking his post when he retired. It was February 1706 before Bach completed his long walk back to Armstadt. He was told off by the authorities for his delayed return – and for his complex music, and also for inviting an unnamed woman into his organ loft. Within a year Bach, not a meek man, had left and moved to another job in Mühlhausen, but Buxtehude’s music had already left its mark, in Bach’s orchestration of hymns and his keyboard works. His long walk in search of knowledge had borne fruit. Nearly 300 years later another German artist set out on an even longer solo walk to meet an older hero. In November 1974 the film director Werner Herzog heard by phone the news that Lotte Eisner had suffered a stroke, was seriously ill and would probably die. Eisner was a famous film critic, a historian of German expressionist film and a mentor of many of the 1970s German ‘new wave’ directors. Immediately Herzog decided to walk from Munich to Paris, vowing ‘this must not be, not at this time, German cinema could not do without her now, we would not permit her death’. He wrote, in his account of the journey, On walking in ice, ‘I took a jacket, a compass, and a duffel bag with the necessities. My boots were so solid and new that I had confidence in them. I set off on the most direct route to Paris, in full faith, believing that she would stay alive if I came on foot. Besides, I wanted to be alone with myself’. Unlike Bach, Herzog kept a diary of his journey. In staccato sentences he records the people and scenes he passes, without elaboration, as if he’s moving at running rather than walking speed – or as if he’s a film camera, quickly absorbing a sensation before passing on to the next. Discomfort, cold, getting lost, the emptiness of the countryside, anxiety about where he’ll spend the night – the diary is as painful to read as Horatio Clare’s narration is soothing. What they have in common is a preference for being alone. On 14 December Herzog arrived in Paris. 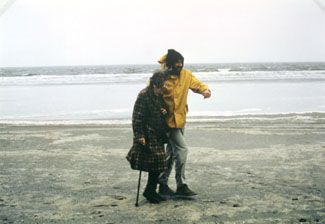 Lotte Eisner was still alive – his determination to prevent her from dying, by a kind of walking magic, had been successful – and the two met (in fact Eisner lived on for another nine years). ‘For one splendid fleeting moment’, he writes of his meeting with her, ‘something mellow flowed through my deadly tired body. I said to her, open the window, from these last days onward I can fly’. 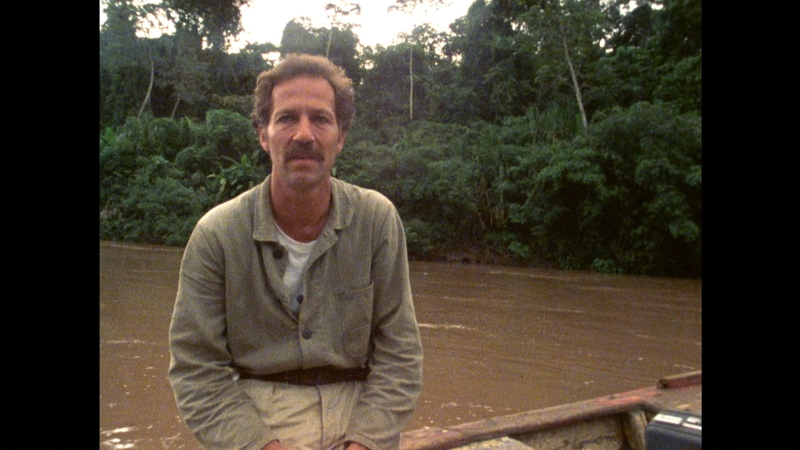 Herzog’s journey, like Bach’s, is centred on a revered senior figure, but his motivation is less straightforward: not to learn skills at the feet of a master, but to turn back, or at least arrest, the flow of time, and to keep within the world a mind it cannot do without. It is a voyage of rescue. And for Herzog himself the walk is a form of therapy or expiation, a self-imposed, painful ‘task of Heracles’, one with a happy outcome. Years later, Herzog told an interviewer, Paul Cronin, ‘when you travel on foot with this intensity, it is not a matter of covering actual ground, rather it is a question of moving through your own inner landscapes’. As Horatio Clare says on his fifth day of walking, ‘Walking is the best therapy for almost any ailment of the mind’. R3 has been delightful all week, although I wish they would repeat their experiment of 2005 and play Bach nonstop for a week. Clare’s walk and talk is wonderful radio, and thank you for the Herzog story, something new to investigate.